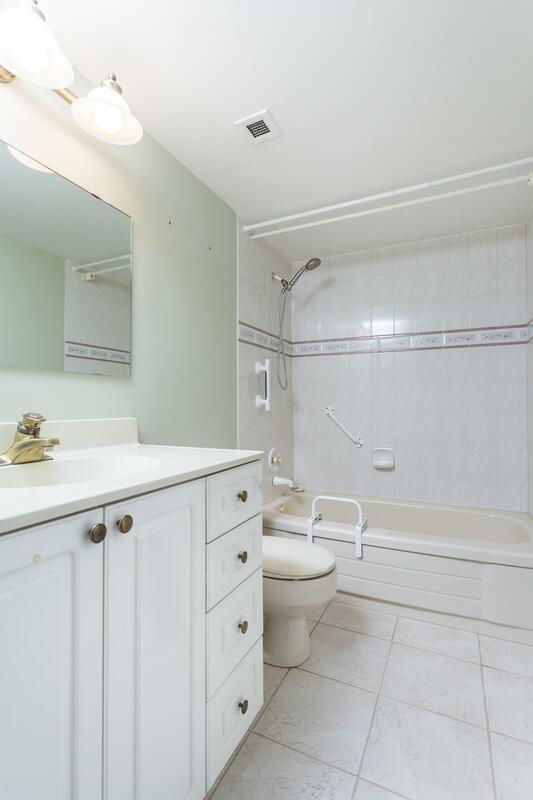 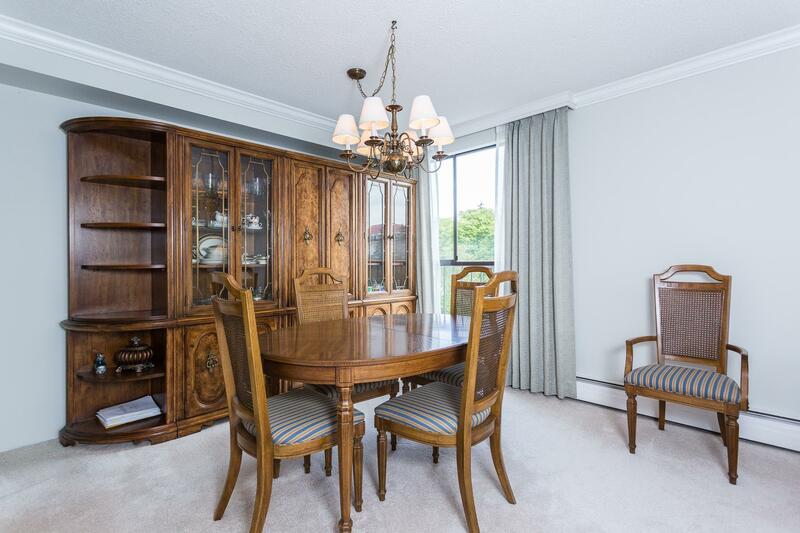 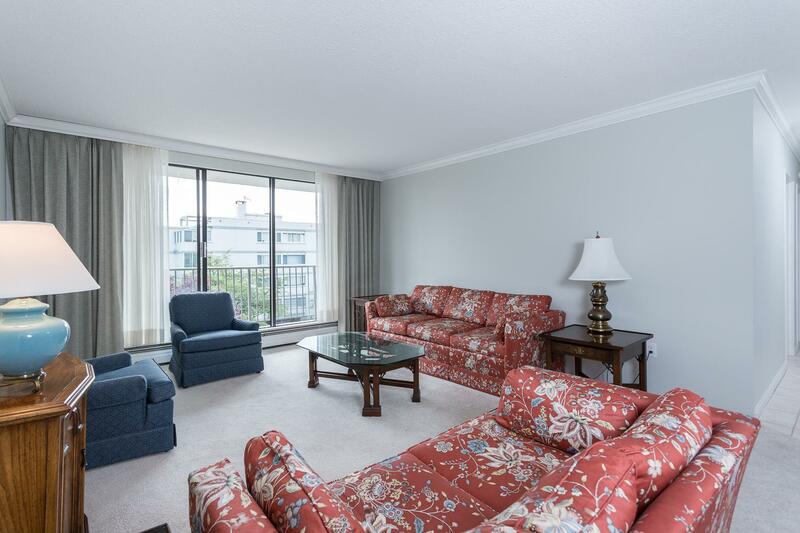 Bright and beautiful updated 2 bedroom corner unit. 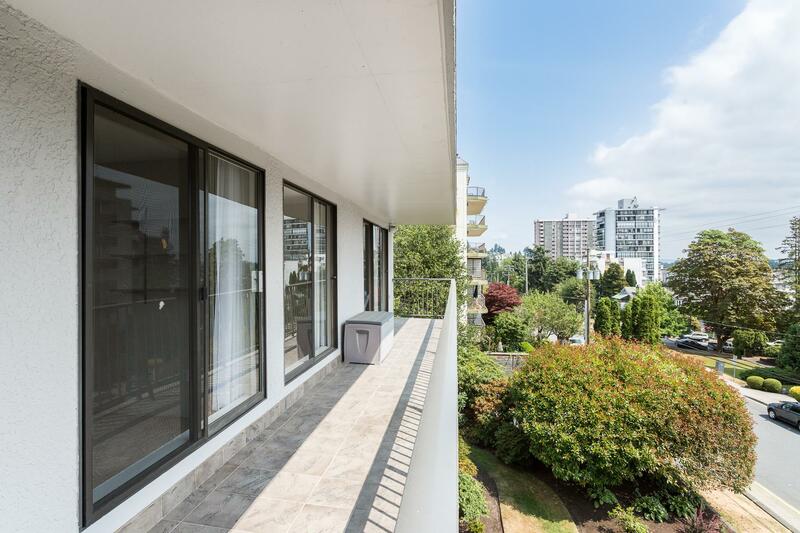 This lovely well maintained apartment has in suite laundry and comes with a large south facing out door patio from which to enjoy the gorgeous sunny weather from. 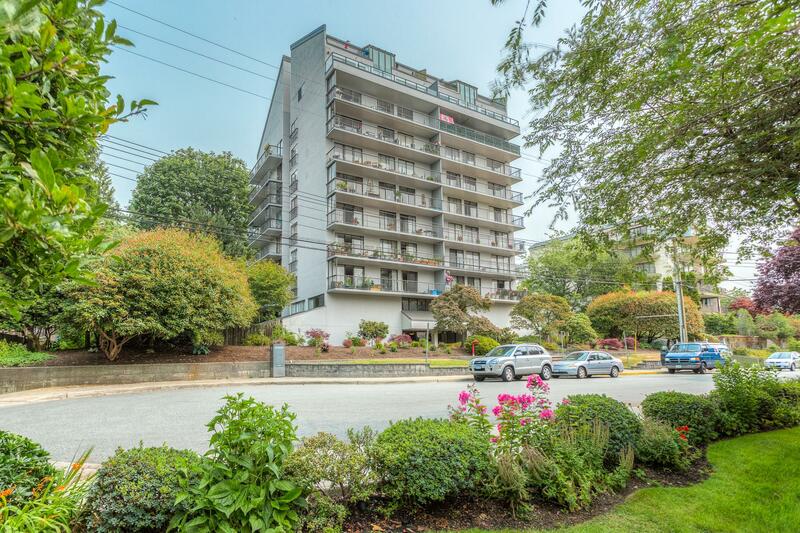 Just a short walk from this quiet cul-de-sac location to all of Amblesides amenities including library, community centre, seawall, public transportation and shopping. 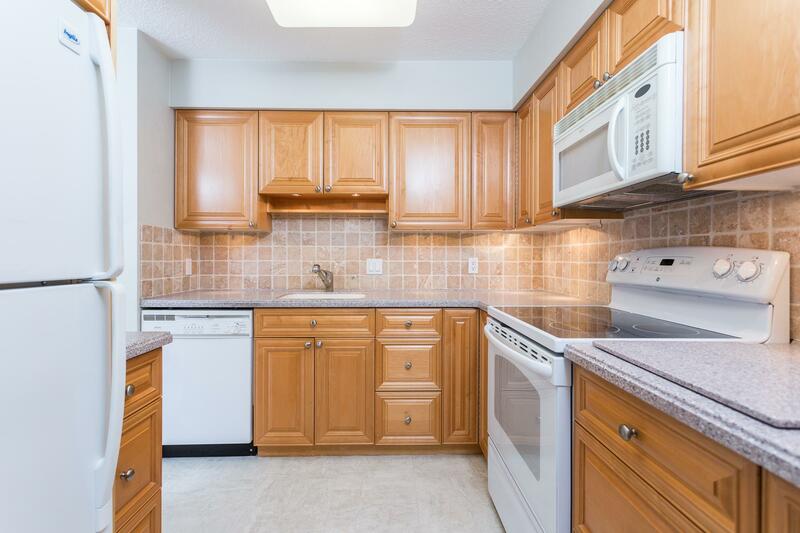 Hurry to see this 2 bedroom quality apartment in an excellent well maintained concrete building.